This '60s garage-psych nugget is now available from Sundazed on High Definition Vinyl, sourced from the original Mercury-label stereo masters, with the colorful original cover art meticulously reproduced. 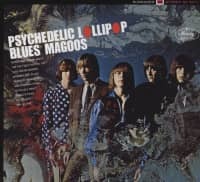 In their '60s heyday, the Blues Magoos were one of the first garage-punk bands to achieve mainstream success, and one of the first to embrace psychedelia. Early in their existence, the Bronx-bred quintet's high-energy live sets made them a popular attraction on the Greenwich Village club scene. Once they began making records, they quickly emerged as one of one of the earliest and most inventive exponents of the psychedelic sound. The band's 1966 debut album Psychedelic Lollipop and its 1967 followup Electric Comic Book, are two of that period's most beloved and enduring albums. The Blues Magoos, street kids from the Bronx, were regu-lars at the Café Wha on MacDougal Street and the Nite Owl Café in the Village before Mercury signed them. 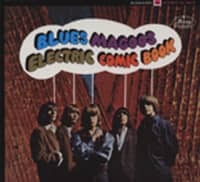 The Magoos — Ralph Scala, vocals, organ; Ron Gilbert, bass; Geoff Daking, drums; Mike Esposito, lead guitar; Peppy Thielhelm, rhythm guitar and vocals — notched up hit singles, notably '(We Ain't Got) Nothing Yet' — a No. 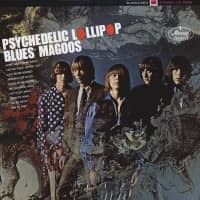 5 in 1966 —and 'There's A Chance We Can Make It', and had two good selling albums Psychedelic Lollipop (the first use of the word in an album title — complete with the 'play at high volume' tag) and Electric Comic Book (1967). They really knew how to hype. 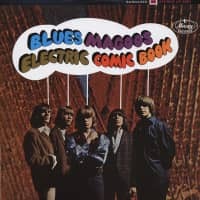 The second album contained a little comic book full of offers like the 'Psyche-de-lite' to turn you on while you played the album, itself 'a Blues Magoos Con-cert in your own home'. But unless seen on stage, the impact of the Vidal Sassoon hairstyles and Diana Dew-designed electric suits was missed. 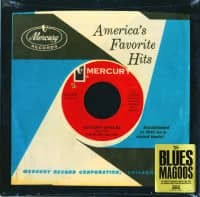 Their music, live or on record, was largely forgettable, rampant and discordant, reaching a new low point on Basic Blues Magoos, which featured a much changed group, and the electronic storm on Gulf Coast Blues (ABC, 1970), after which the group briefly mellowed their sound before disappearing. 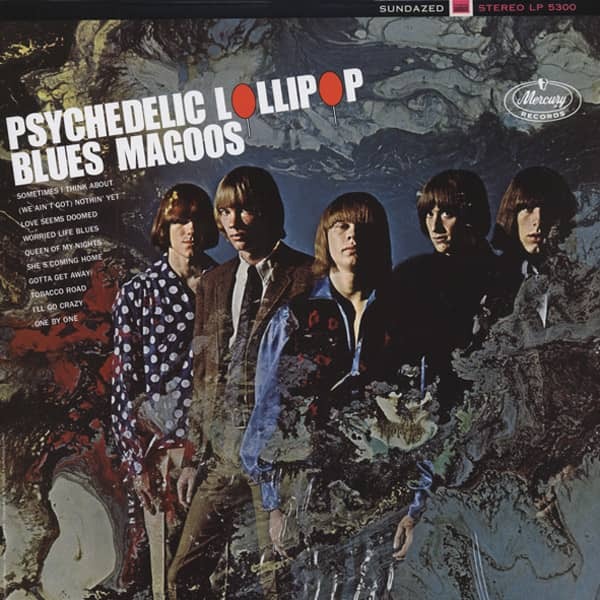 Customer evaluation for "Psychedelic Lollipop (1966) HQ Vinyl"